The legalization of recreational marijuana in Washington state in 2012 resulted in a dramatic decrease in the number of people sentenced for marijuana-related felonies, according to an analysis conducted for public radio by the Washington State Caseload Forecast Council. Washington Governor Jay Inslee is making headlines for a quip he made about marijuana to HBO host Bill Maher. Marijuana may be legal in Washington and Oregon, but police continue to bust illegal marijuana operations that are not licensed by the state. 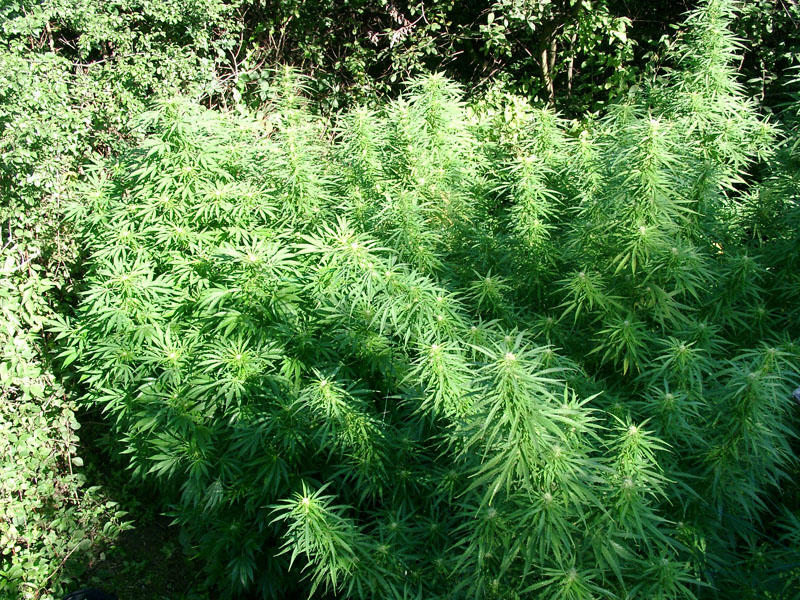 The latest numbers from the Washington State Patrol show that 89 illegal marijuana growing operations were shut down in Washington over the past year. Some were indoor grows, most were outdoor. 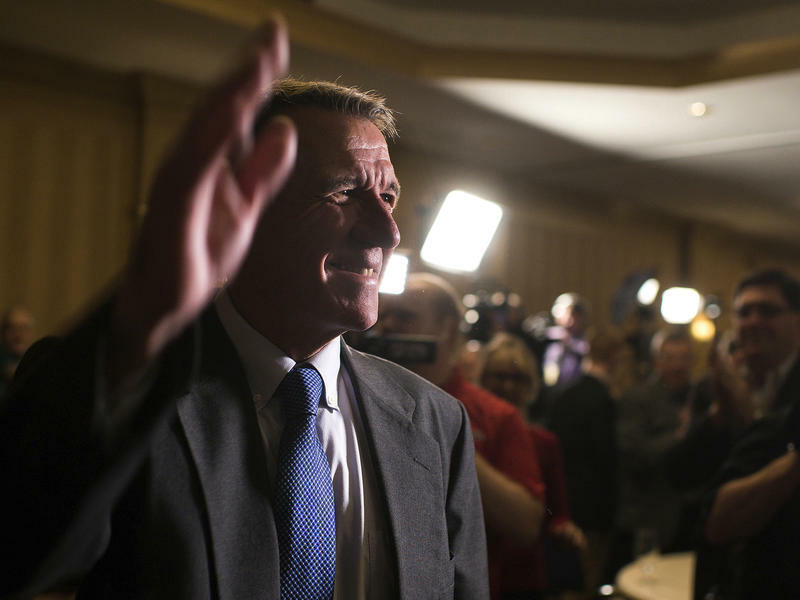 Vermont Governor Phil Scott, a Republican, said on Wednesday he was vetoing a bill to legalize marijuana, and sending it back to the legislature for changes. "We must get this right," Scott said in prepared remarks at a press conference today. "I think we need to move a little bit slower." Though he said he views the issue "through a libertarian lens," Scott vetoed the bill due to concerns about detecting and penalizing impaired drivers, protecting children, and the role and makeup of a Marijuana Regulatory Commission. People who legally buy marijuana in Oregon would enjoy a greater level of privacy under a measure headed for Gov. Kate Brown’s desk. The Oregon House Monday approved a bill that would stop cannabis retailers from recording personal information such as a customer's name, age or address. Missouri deems marijuana possession a crime that carries hundreds of dollars in fines and a potential jail term. 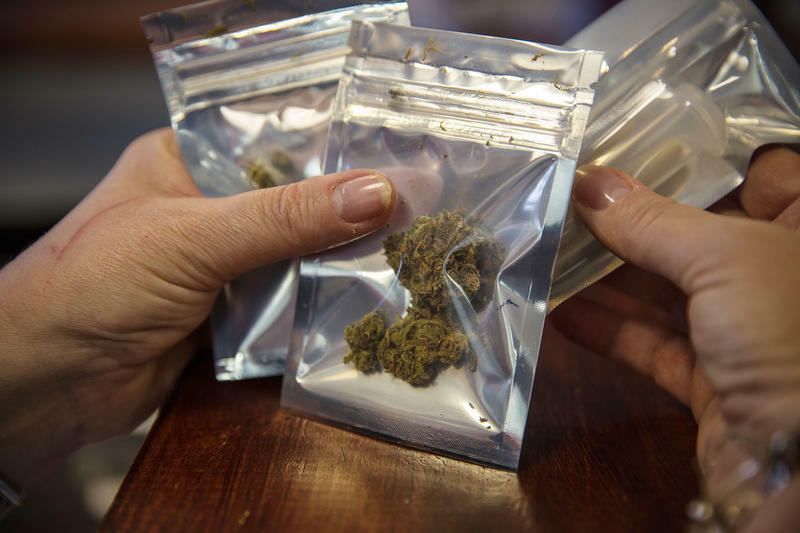 But residents of Kansas City voted overwhelmingly to reduce the penalties there, becoming the latest city in the state to relax punishments for people caught with small amounts of pot. Nearly 75 percent of voters approved the ballot initiative, Question 5, in Tuesday's special election. The pot measure was considered alongside infrastructure issues and candidates for school district posts. 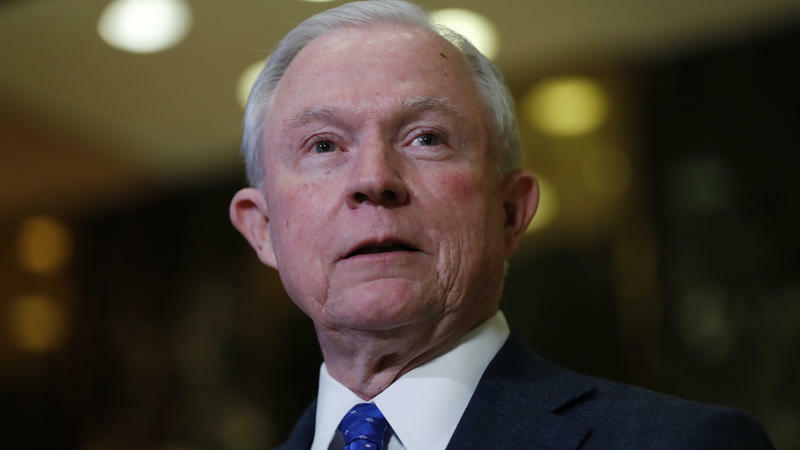 The governors of Oregon, Washington, Colorado and Alaska have written a joint letter to U.S. Attorney General Jeff Sessions and Treasury Secretary Steven Mnuchin asking for forbearance with their marijuana policy experiments. 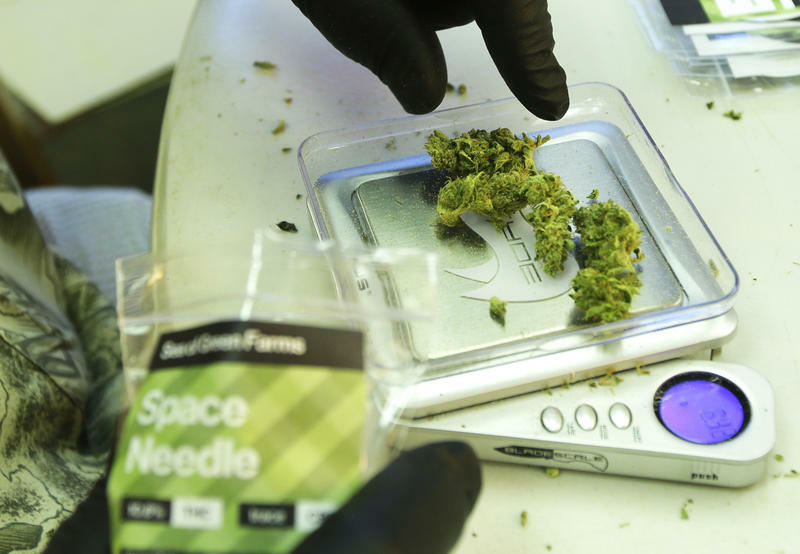 DENVER (AP) — Colorado is considering an unusual strategy to protect its nascent marijuana industry from a potential federal crackdown, even at the expense of hundreds of millions of dollars in tax collections. 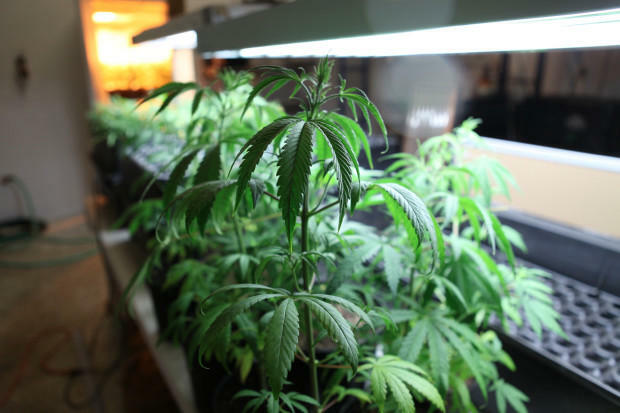 A bill pending in the Legislature would allow pot growers and retailers to reclassify their recreational pot as medical pot if a change in federal law or enforcement occurs. It's the boldest attempt yet by a U.S. marijuana state to avoid federal intervention in its weed market. Oregon Gov. Kate Brown is urging the Trump administration to view marijuana as an economic opportunity. Her comments came as Attorney General Jeff Sessions hinted Tuesday at a federal crackdown on recreational cannabis. 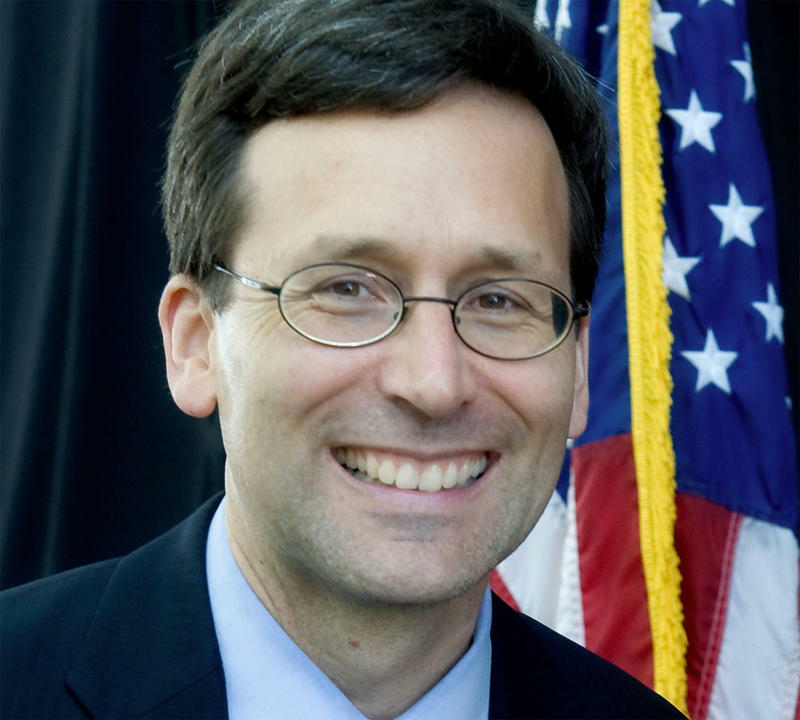 Washington Attorney General Bob Ferguson said he’s “deeply disappointed” by comments President Trump’s spokesman made Thursday about legalized marijuana. Those who like peaches in their beer, or raspberries in their vodka, might have been looking forward to marijuana-infused alcohol in the future. But that’s not going to happen in Oregon. 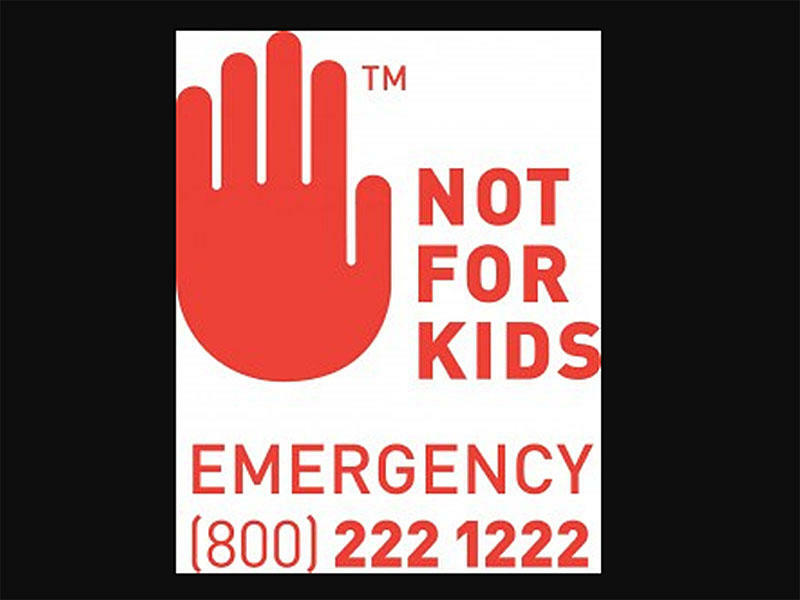 The Oregon Liquor Control Commission issued a ban earlier this week. 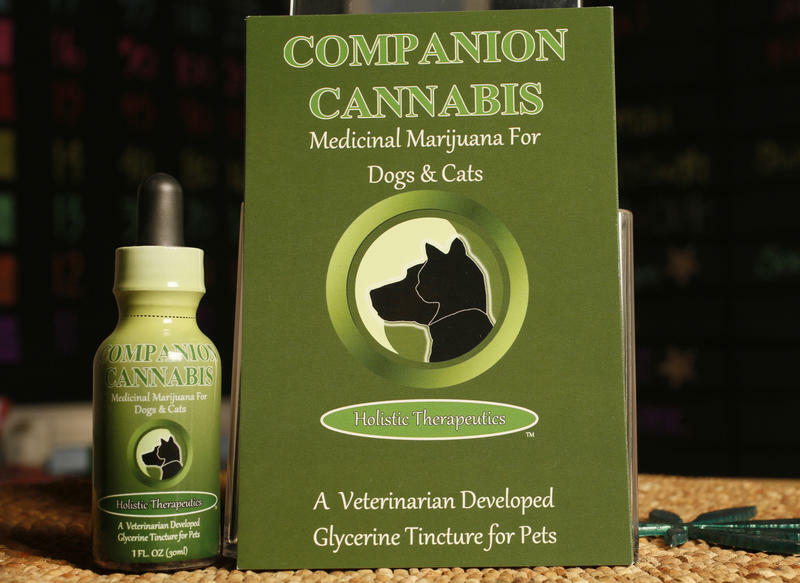 The active ingredients in marijuana, THC and CBD, have been designated by the Drug Enforcement Agency as Schedule I drugs. OLCC Director Steve Marks says the OLCC is following the lead of the DEA and prohibiting marijuana-infused alcohol. You won’t have to worry about unclear labels on any pot-infused sweets in Washington state after Valentine’s Day. A rule to help keep children from getting more than just a sugar high goes into full effect Tuesday. 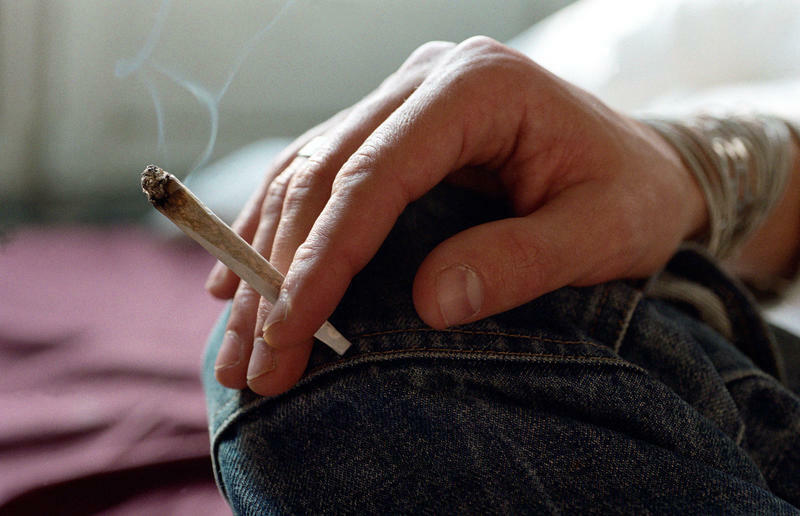 Will Legal Marijuana Lead To More People Smoking Tobacco? 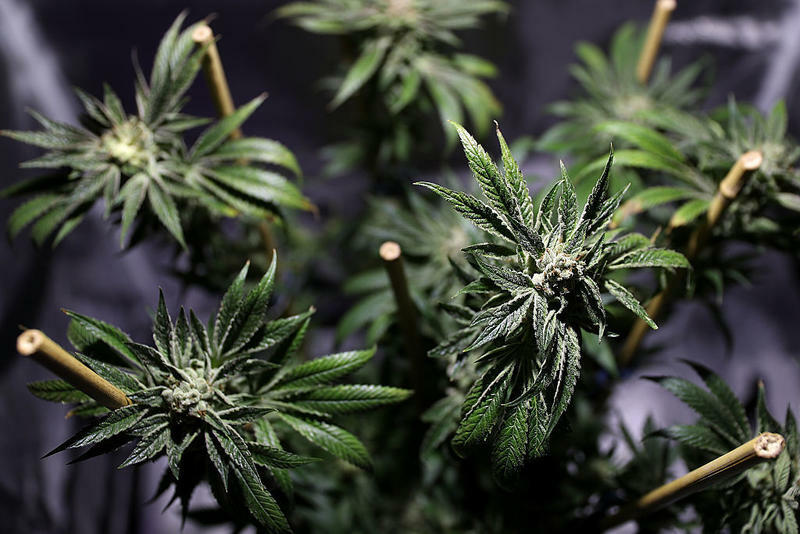 California's decision to legalize marijuana was touted as a victory for those who had argued that the state needed a system to decriminalize, regulate and tax it. But the new law, approved by voters on Nov. 8, also could be a boon to the tobacco industry at a time when cigarette smoking is down and cigarette companies are looking for ways to expand their market, according to researchers in Los Angeles County and around the state. 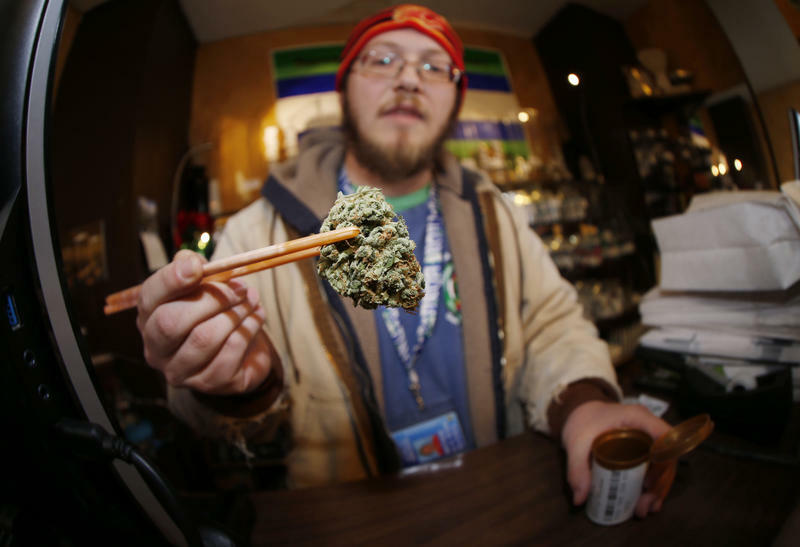 Pot Legalized In 4 More States; What Advice Can Washington State Offer? It’s been four years since recreational marijuana became legal in Washington. With the November election, four more states have jumped on board: California, Nevada, Maine, and Massachusetts. And now, these states are looking for advice. This was an industry that needed to be built from scratch. 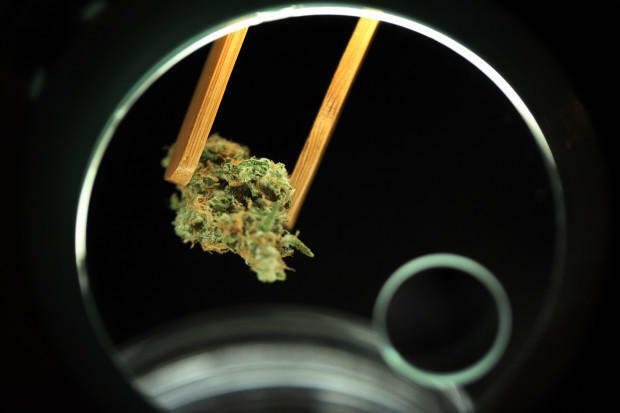 And Washington -- along with Colorado -- is an early adopter when it comes to legal pot. In California, the city of Oakland was the first to regulate and tax medical marijuana dispensaries. Now, some city leaders see the industry's profits and are proposing to take a bigger piece of the action. 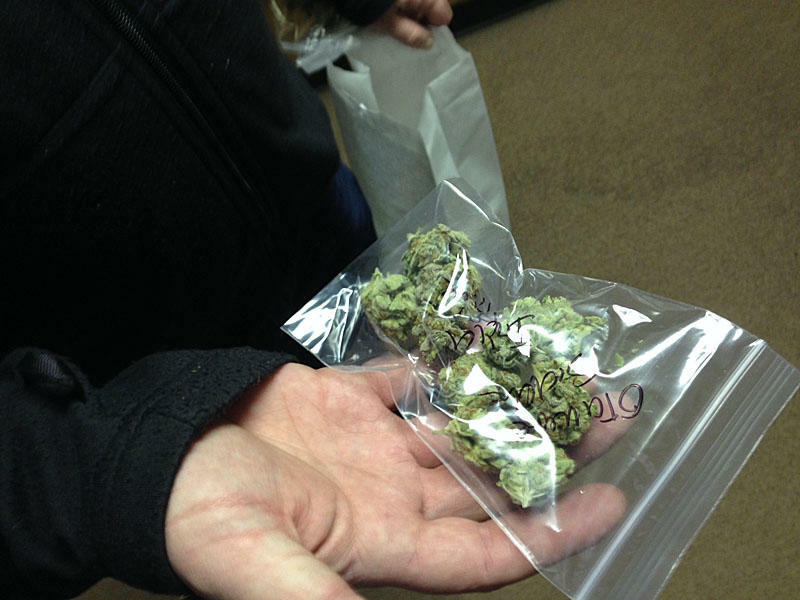 The Oakland City Council is voting later this month on a pot profit-taking plan. Harborside Health Center in Oakland is the largest medical marijuana dispensary in the nation. Its executive director, Steve DeAngelo, says his dispensary brings in about $30 million in annual revenues. 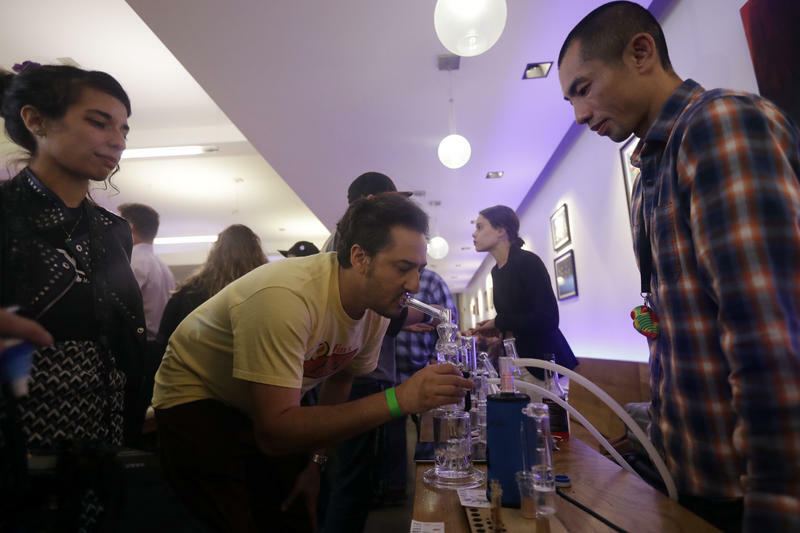 Marijuana retailers began collecting a 25 percent tax on recreational marijuana sales starting in January. That money is adding up quickly. If pot laws were colors, a map of the U.S. map would resemble a tie-dye T-shirt. In some states, marijuana is illegal. In others, it's legal for medical purposes. And still in others, it is even legal for recreational use. 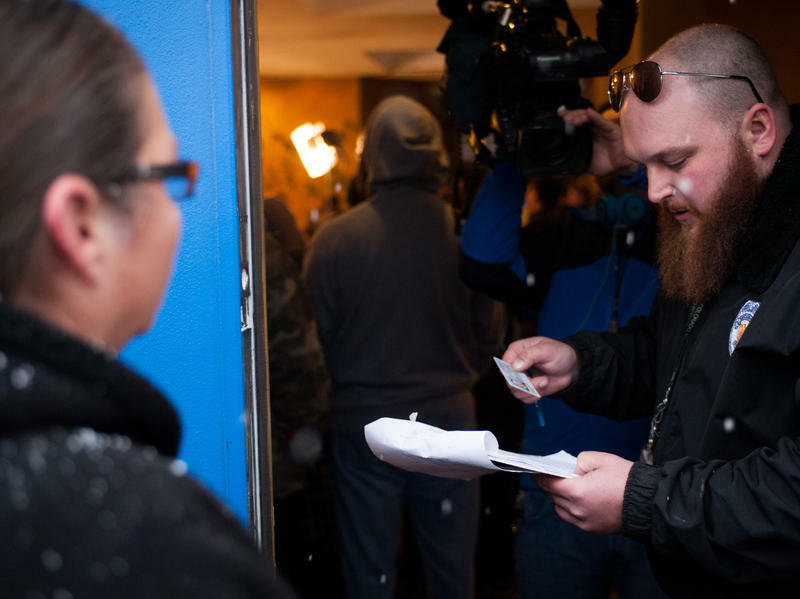 Recreational pot has been legal in Oregon now for a year, but it was a long time coming. 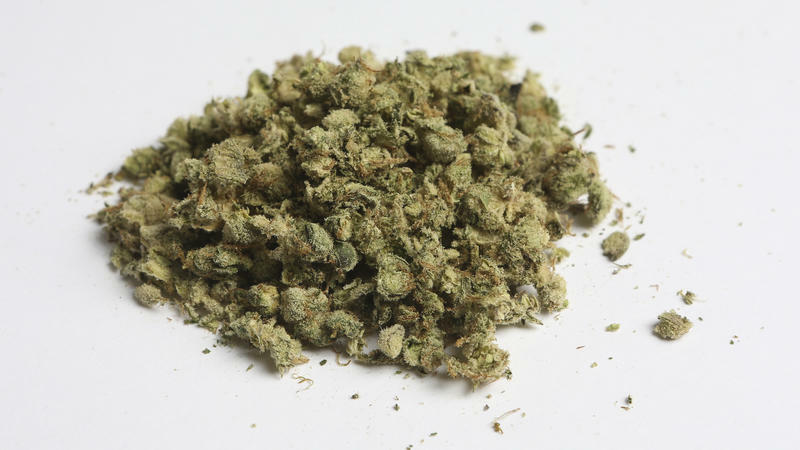 Voters approved medicinal pot 20 years ago. Arizona is voting on it this fall – along with California, Nevada, Maine and Massachusetts. 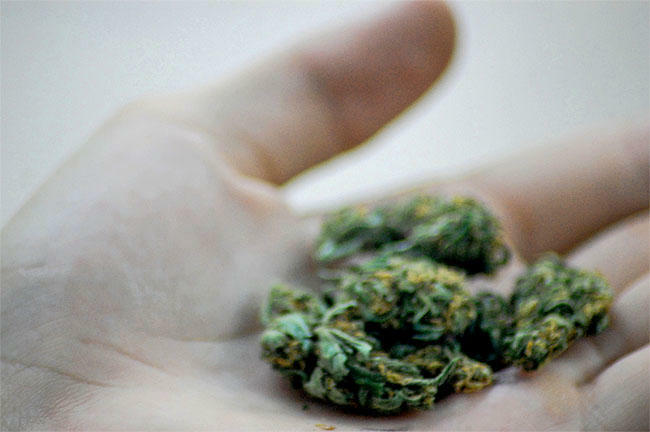 It was only six years ago that Arizona approved marijuana for medicinal use. Political leaders in Oregon and Washington said they’re disappointed with Thursday's ruling from the Drug Enforcement Administration. The agency denied a petition to reclassify the drug as less dangerous, meaning for now, the DEA still doesn't believe it has any medical value. That's despite voters in 25 states and the District of Columbia legalizing cannabis for medical purposes. 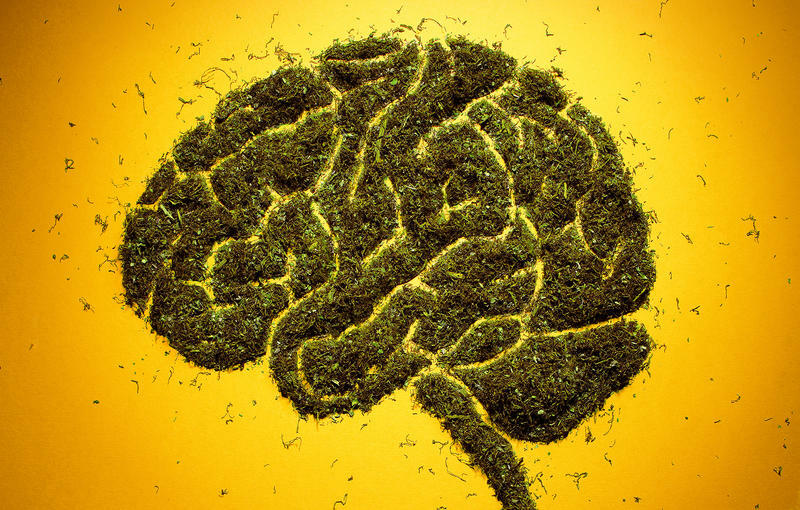 But the agency did agree to expand the number of manufactures registered to supply marijuana for research purposes. Washington Gov. Jay Inslee said he’s disappointed by the federal Drug Enforcement Administration's decision not to reclassify marijuana. 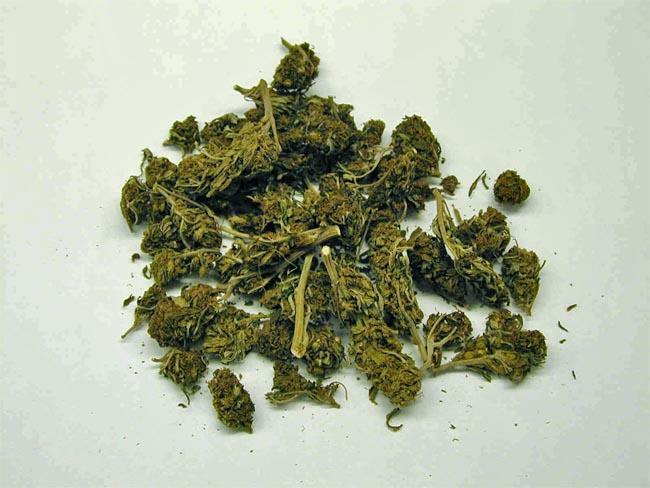 In a letter Thursday, the DEA said marijuana will remain a Schedule I drug for now. Voters in California will decide this November whether to legalize the use of recreational marijuana in the nation's most populous state. 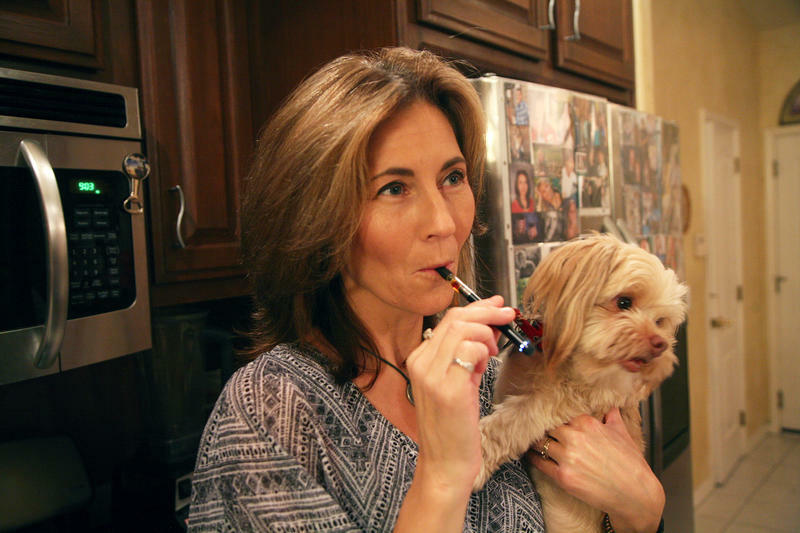 Marijuana is legal in Colorado — as long as you're 21 or older. It's still illegal for kids to possess, so juveniles are coming to dominate the marijuana arrests in Colorado. But another startling trend also has developed: Arrest rates have risen dramatically for young blacks and Latinos. Ricky Montoya isn't surprised that's happening. He's standing outside Courtroom 4F in Denver's City and County Building, where he was just ordered to pay a $1,000 fine for his third marijuana possession offense. 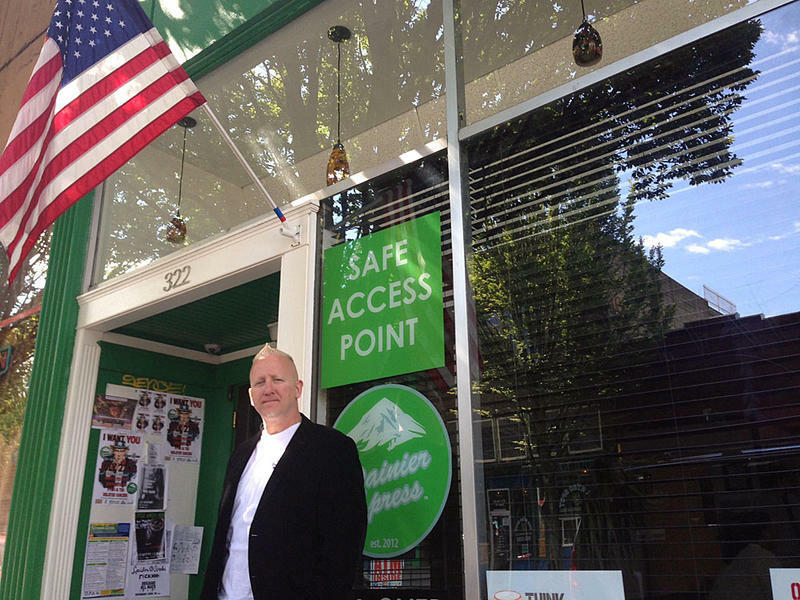 The end is near for a veteran-owned medical marijuana dispensary in downtown Olympia. It’s a casualty of the state merging recreational and medical marijuana.